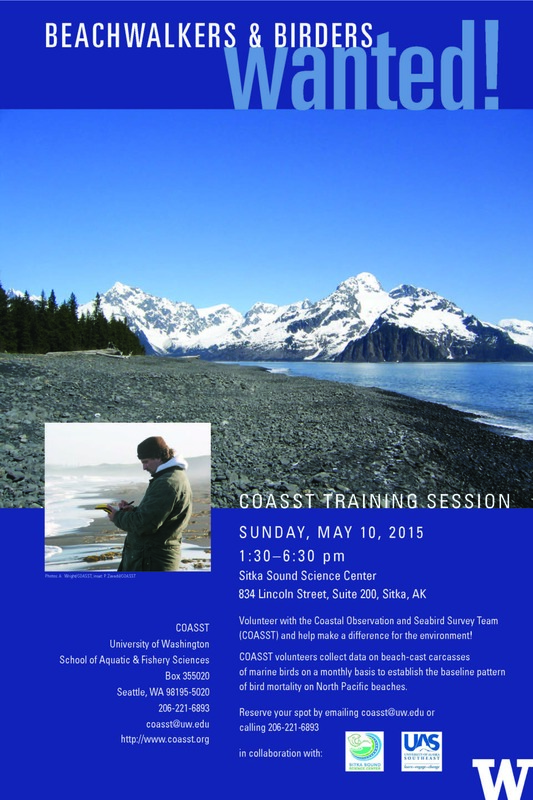 Coastal Observation and Seabird Survey Team (COASST) offers two trainings May 9-10 | Get Out, Sitka! The Coastal Observation and Seabird Survey Team (COASST) will hold two training sessions May 9-10 at the Sitka Sound Science Center. 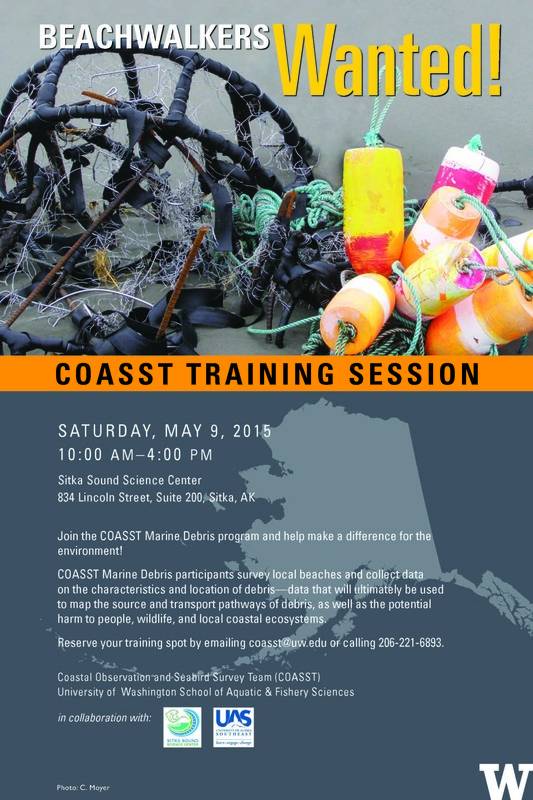 COASST Marine Debris Training, Saturday, May 9, 10 a.m. to 4 p.m. — Help make a difference for the environment by collecting data for the Coastal Observation and Seabird Survey Team (COASST) Marine Debris Program. COASST Marine Debris participants survey local beaches and collect data on the characteristics and location of debris — data that will ultimately be used to map the source and transport pathways of debris, as well as the potential harm to people, wildlife, and local coastal ecosystems. There is no charge to attend and training activities will take place indoors. Please pack a bag lunch. COASST Beached Birds Training, Sunday, May 10, 1:30-6:30 p.m. — Help make a difference for the environment by collecting data for the Coastal Observation and Seabird Survey Team (COASST) Beached Birds Program. COASST is a citizen science project with 80 beaches throughout Alaska, including several villages (Shishmaref, St Paul, Yakutat and others). Participants look for beach-cast seabird carcasses to establish the baseline of bird mortality on local beaches. Anyone can participate — they don’t need to be a biologist or a bird expert, just someone willing to walk a local beach (~.75 mile) once/month. There is no charge to attend a training, but plan to provide a $20 refundable deposit if you would like to take home a COASST volunteer kit complete with a COASST Beached Birds field guide. Training activities take place indoors. To reserve your spot at a training session, please contact coasst@uw.edu or 206-221-6893. If you can’t attend this event, please check our website at http://www.coasst.org/ or call 206-221-6893 for additional information on upcoming events and trainings. 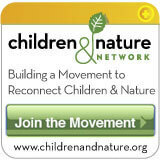 This entry was posted in Kids and nature, Outdoor events, Outdoor programs, Training and tagged beach walkers, Beached Birds, birders, Coastal Observation and Seabird Survey Team (COASST), Erika Frost, marine debris, Sitka Sound Science Center, University of Washington School of Aquatic and Fishery Sciences. Bookmark the permalink.